QueryFeed posts in your RSS feed are a little messier, but in addition to subscribing to hashtags and users, you can limit search results geographically. QueryFeed also sets itself apart by providing a lot more posts per RSS feed when you first subscribe. You can create 5 free RSS URLs per month using FetchRSS. 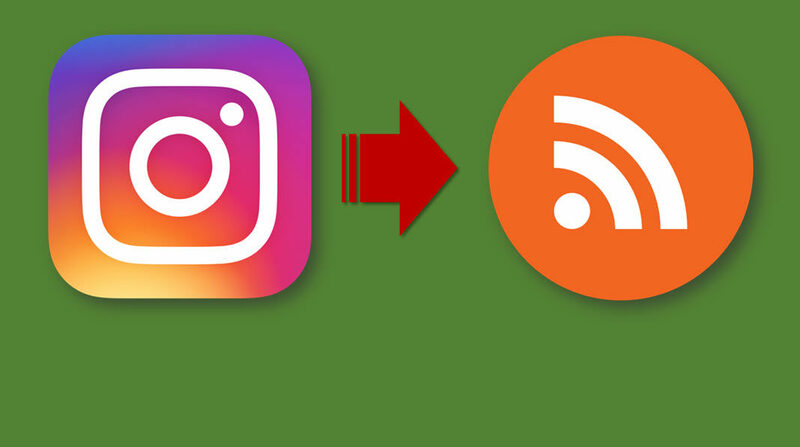 Just paste the link to a page with hashtag results or the link to an Instagram profile to generate the RSS feed. Once you settle on the method of your choice, just subscribe to the feed in the RSS reader of your choice as you would subscribe to any other feed.